﻿ Uganda Association of Private Vocational Institutions – UGAPRIVI – Your partner in skills development. Our mission is to enhance unity, development and ensure facilities of collaborations and networks within Private Vocational Training Institutions and other actors in partnership. 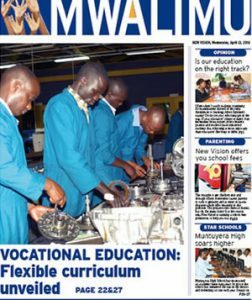 The Uganda Association of Private Vocational Institutions (UGAPRIVI) is an umbrella organization for Private Vocational Training Institutions in Uganda. It was established in the year 1998 and registered as a Non- Governmental Organization in the year 2000 under the NGO Statute 1989, on Registration No. S.5914/3350. 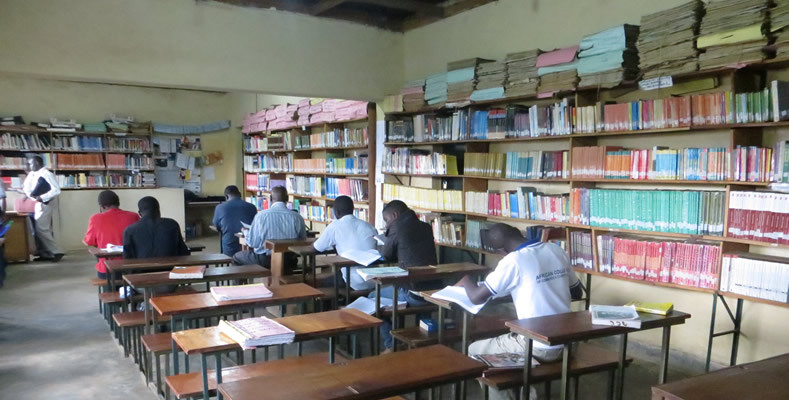 The Uganda Association of Private Vocational Institutions (UGAPRIVI) was formed to improve the quality and the image of private vocational institutions in Uganda, and to strengthen Business, Technical, Vocational Education and Training BTVET sector as a whole. Its main aim is to foster collaboration between private training institutions and to improve, not just the standards of the training provided, but also its relevance for the actual employment market. UGAPRIVI is a national organization with eight (8) regional offices covering all districts of the country. This ensures that poorer and structurally weaker areas are not left out of the initiative. There are not enough appropriate opportunities for Ugandan youth to learn vocational skills in public BTVET Institutions alone. Against the background of continually increasing numbers of school leavers and the low capacity of Government owned BTVET Institutions, the private BTVET institutions deserve increased attention. The promotion of BTVET and its values is one of the major components of UGAPRIVI’s tasks. 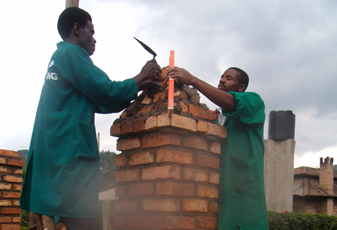 The Private BTVET institutions are among the most important providers of vocational skills training. 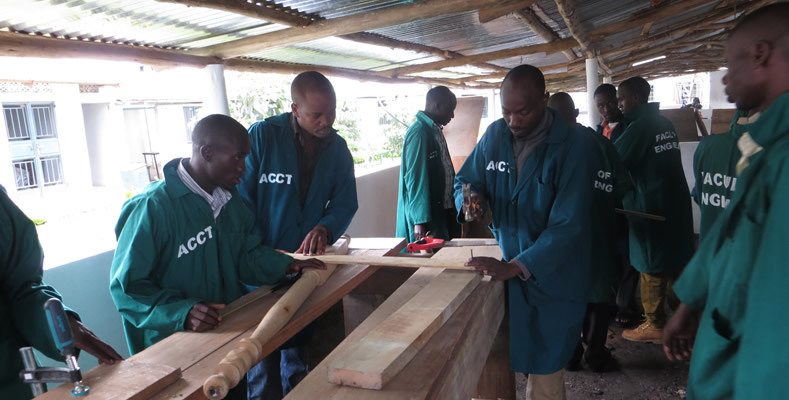 Currently the majority of the vocational skills training conducted in Uganda is provided by Private BTVET Institutions. LOCATION: UGAPRIVI is located on the Plot No 1218 Kisosonkole Road off Kabaka Anjagala Road opposite KCCA Rubaga Division offices. 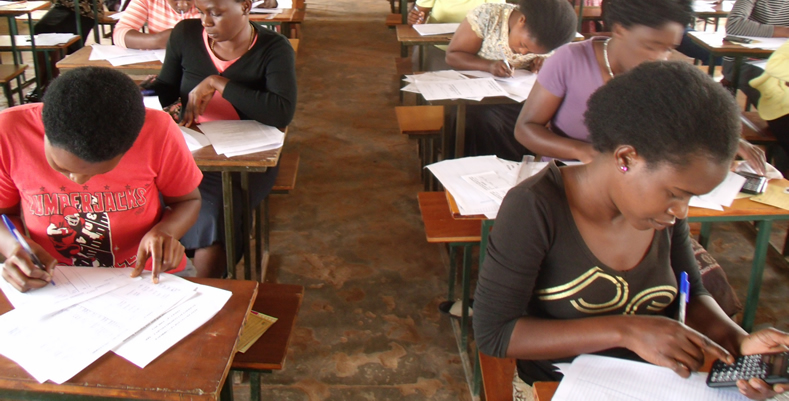 UGAPRIVI is in collaboration with the Ministry of Education and Sports to licence the instructors in the Private Vocational Institutions as Licensed Teachers. Uganda Development Bank is partnering with UGAPRIVI to have its members access long term loans at a low interest rate. The loans range from UGX 100 million to 15 billion. Institutions should begin preparing for this big deal. The long awaited vocational curriculum is here! But what is new in this curriculum? This must the question lingering in the heads of so many people who are paying attention to the urgent need for skills education in the country and region at large.